The plant play very important role of feng shui, so if there are some proper plants in your yard and home will help you to get good feng shui. Many feng shui beginners will ask one question what kind of plant can bring positive Chi feng shui. So today we will talk about some feng shui plants which you must know. 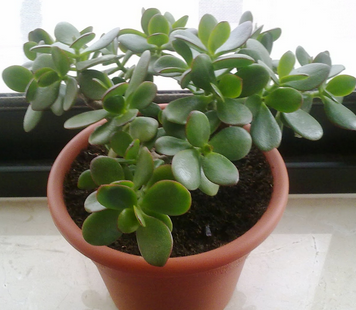 Jade Plant: The jade plant is succulent, medium sized cactus plant. Full and round leaves are believed to attract wealth and prosperity to the office and home. So you can keep it at the entrance or near the door in your office, home or cubicle. 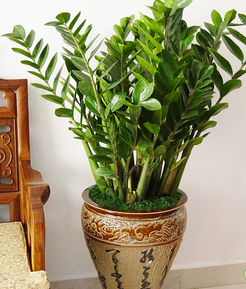 Money Plant: The money plant is the most popular feng shui plant. Money plant is behalf of wealth, prosperity and good fortune as well. You can keep money plant in your office and living room in home. It will bring prosperity and wealth for you and your family. 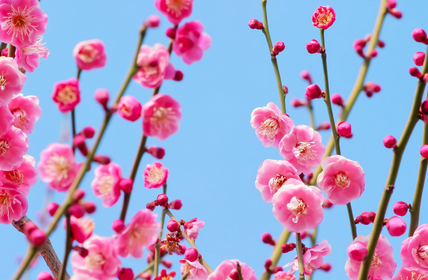 Plum Blossom (Wintersweet): Plum Blossom has very strong life-force. It has pure lofty and rich meanings in Chinese culture. Each flower has five petals, so it symbolizes happiness, promotion, longevity, jubilant and money. So if you can keep one plum blossom tree in your yard, you can get very good fortune. The plum tree should be planted in the north or the north eastern sides of the house, for these are the most auspicious areas. If one is not too picky about that, they can put the blossoms tree anywhere in the garden. Of course, you also can get plum blossom potting and place it in your living room or office room. 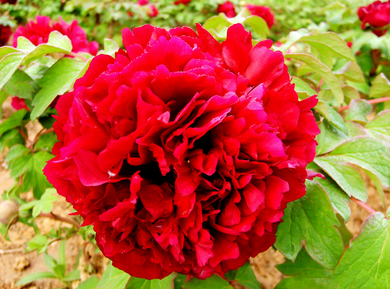 Peony: A peony is considered as national flower. The peony is delicate, rich and beautiful. It represents riches and honour. Red peony is a really auspicious. You can plant some peonies in your yard, you can make home yard more beautiful and welcoming. 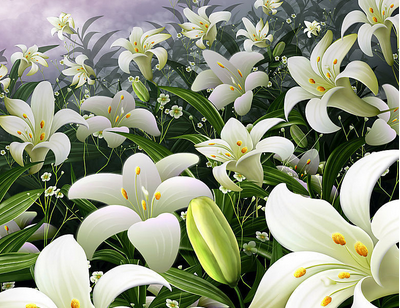 The Lily: The Lily is a beautiful plant. Lily often are used on Chinese wedding with meaning a harmonious marriage lasting a hundred years.This is one of the good feng shui plants. The lily can help to get harmony and happiness. It also has calming effects, so you can place this plant in the living room. From now on, use those feng shui plants to get harmonic environment for better life.